The office of Dr. Andres de Cardenas was carefully planned to promote a relaxing, caring environment for his patients. 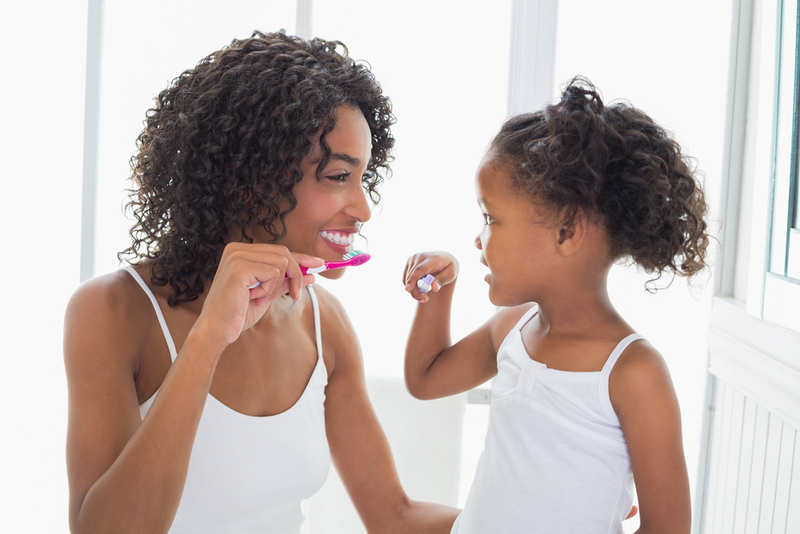 Knowing that the anticipation of dental care can sometimes be fearful or uncomfortable. Our Dentist Dr. de Cardenas also provides our Family Dentistry South Miami Facility with the ambiance of comfort and assurance that your experience will be positive. Our office has the look and feel of a peaceful atmosphere in its architectural and interior design. Always staying up-to-date with the latest advances in dentistry, our Family Dentistry South Miami facility uses the most sophisticated materials and technology available in performing every dental procedure.